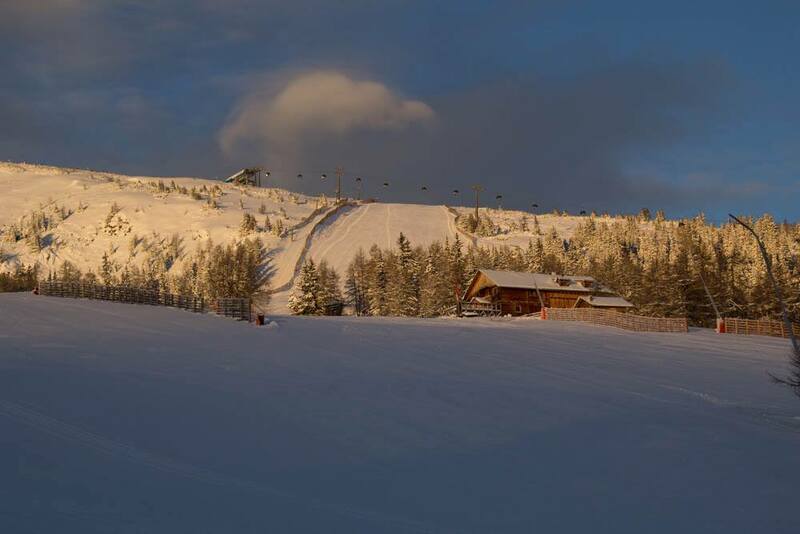 Nice shot on our local mountain taken January 12 th 2013 after the clearance of a Arctic front had deposited 20cm of fresh powder. The frontal cloud left over, typical of Arctic Airmass type, sometimes seen during the end passage of a Polar Low. An hour later convective snow showers developed to produce white out conditions. Just a wonderful experience. Will produce some more photos later with the after effect . Yes, hope so ,you lot need a snowy winter after a run of drab miserable winter seasons. I can see you with snowy landscape in Shoeburyness, but not the hills ! OK , as follow on from the above. First picture is the day before the snow storm with advance cloud associated with Arctic Front. Second picture, post Arctic Front snow deposit. I have watched this phenomena for years in the mountains, that of light orographic lifting producing light snow showers. 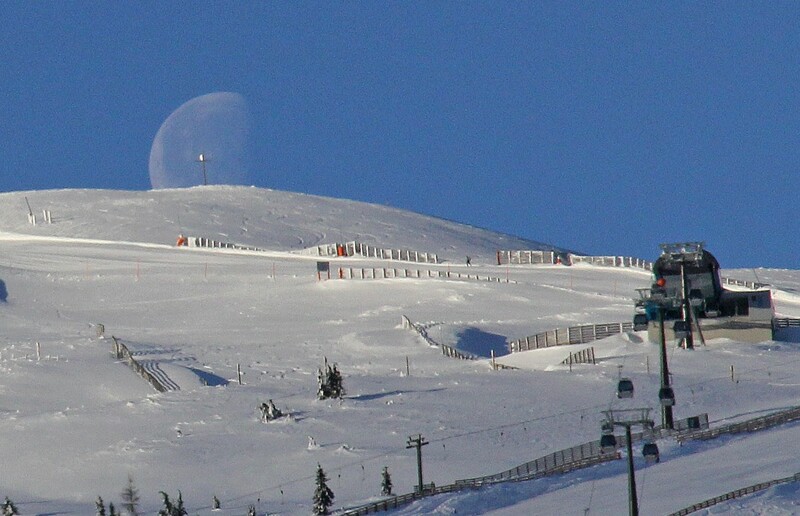 This one taken over our local highest mountain , the Aineck at 2300m. One of the more challenging aspects of forecasting in an area of complex terrain. See it very often in certain conditions. No ideal why it happens, but it does it quite frequently and fascinating to watch them form. Morning all, Wet this morning with heavy rain and sleet. Some reports of flooding in the valley. 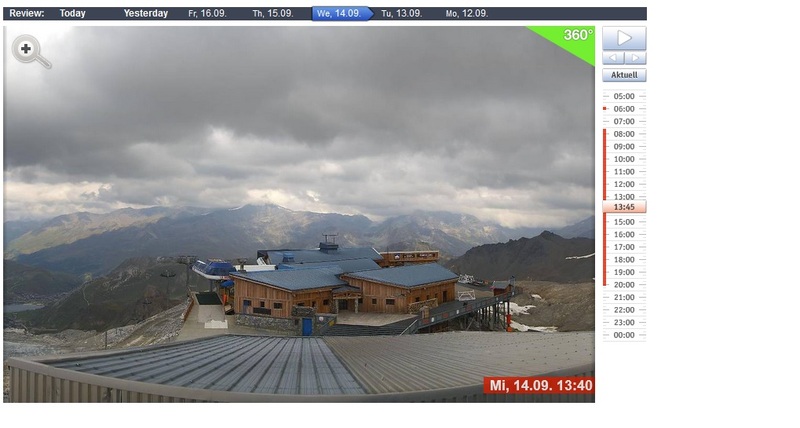 Snow settling at 2000m. So this time last year it was 30/35c for days on end. This year its just 3c. 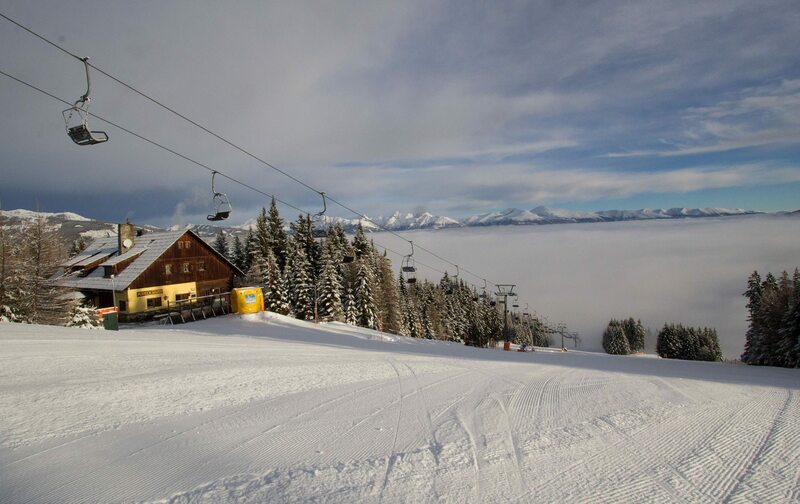 Stunning day in the Austrian Alps. Cloudless sky and possibly one of the hottest days of the years so far here. Currently 21 c in resort at ( 1640 m) and 32c in valley (1000m) Defo cold beer this evening at the pub . Great stuff Paul. Glad summer finally arrived in Katschberg after a cool June and July. Summer well and truely arrived here in the UK too this last few weeks, with our corner of the UK enjoying a very dry and warm spell with temps this last week also in the low 30's. Signs that Autumn could turn out pleasant for us and you too - fingers crossed. Hope you enjoyed your cold beer. Would that be the local tipple of Hirter Pils? Morning Malcolm, thanks for your message. Sunny morning and a warm one coming. Glad the SE of England has picked up with the late summer arrival. Not the best one in these parts. The heat and best weather seams to have been reserved for parts of France , the Low countries and SE England this summer. As you say , early Autumn looks like being fine and warm with a renewed surge of the high pressure belt across parts of Western Europe, partly aided by the warm air advected poleward by the old hurricanes. My local beer is from the Murtal Valley. 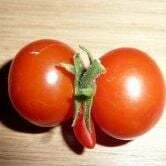 Crispy and refreshing. Sorry to say too much consumed by the bad boys early doors crowd last evening. Time for a rest today and Yorkshire tea only ! Will send you a personal message later. But disappointingly i'm now 28 out of 28 days without seeing a proper Austrian mountain storm! However nothing can take away from the wonder and beauty of the place... i'm head over heels in love with the mountains and what a different and more enjoyable summer holiday a trip to Austria is than anywhere else i have been in Europe, more so now we have kids. The whole place is geared up for family's. Cant wait for our third trip again next August. Onece i'm at the top of the Marchbachjoch looking at the view, or relaxing next to Filzalmsee or any of the other wonderful little spots we have found at the top and bottom of the mountains, the work stress melts away instantly! Loved your post SalopWatcher. 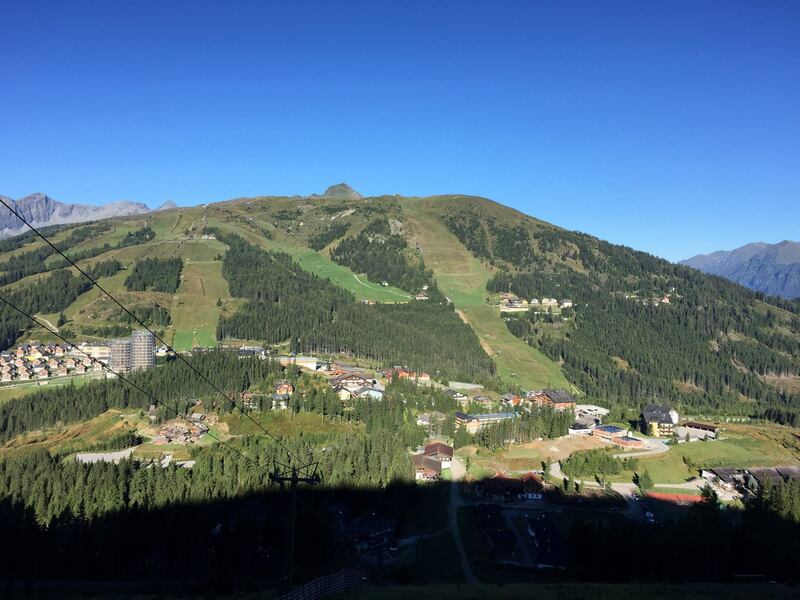 The Austrian mountains in summer are truely wonderful and you brought back many fond memories of when my wife and I holidayed there with my two young daughters. 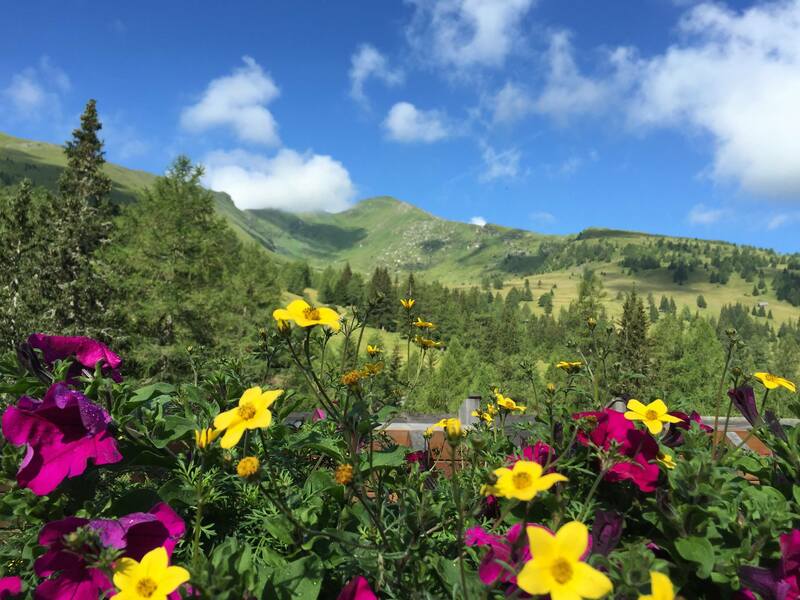 The pride the Austrians take with their villages, with flowers everywhere, makes their wonderful country a 'must' to visit in the summer (and winter too - but swop geraniums for snow!). One of our favourite destinations remains Zell am See which has a beautiful lake that you can swim in or take a boat trip around, and on the side of the lake is an open-air swimming pool with slides and massage jets and air bubbles. Wonderful!! P.S. I skied in Niederau back in 1981. OMG - that's 35 years ago!! 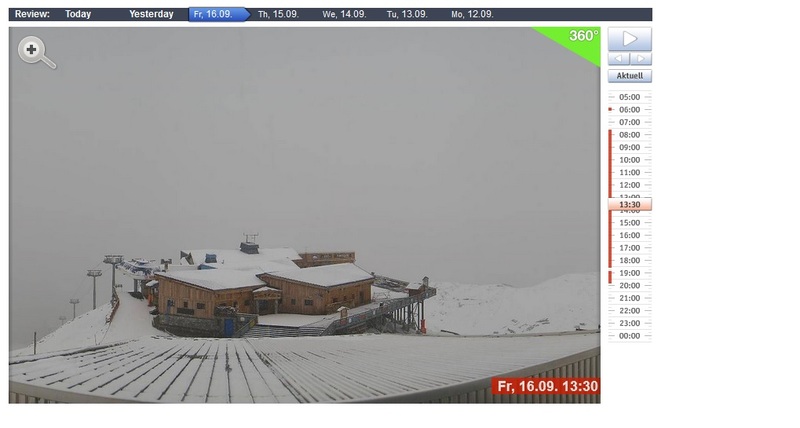 Its snowing in the Alps. 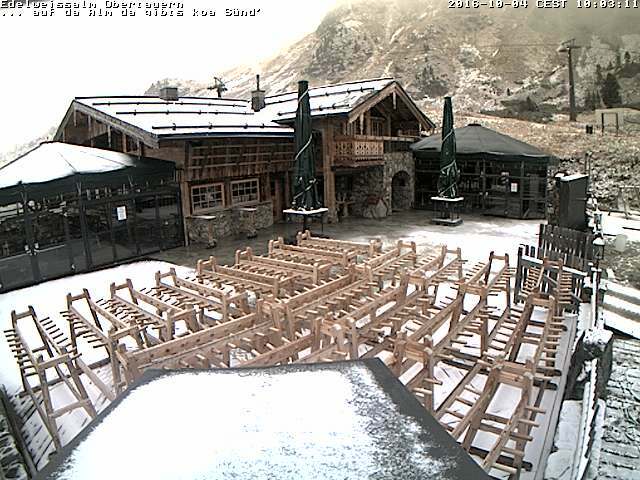 Just checked the Edelweiss web cam and its the first snow I have seen this autumn. 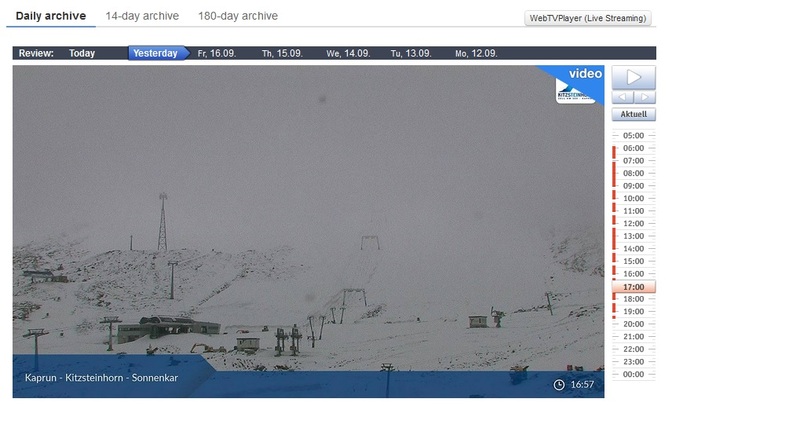 So I presume its the same for all of the higher slopes. 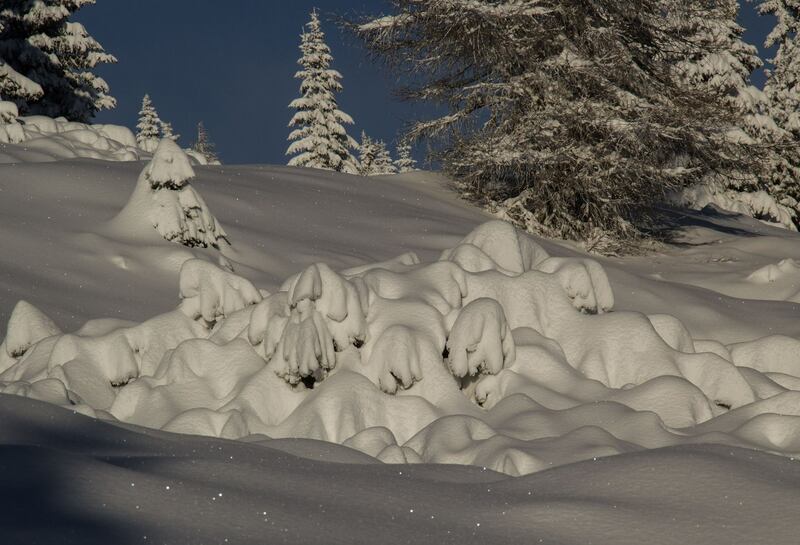 It does appear to have been a fairly wide snow event across the Alps seaside. 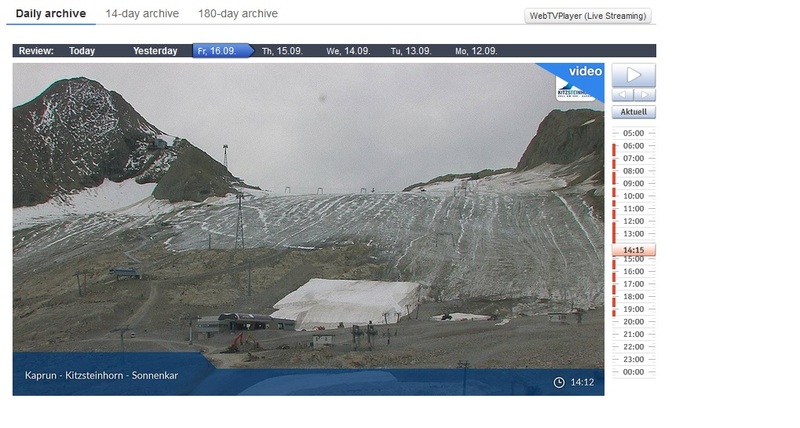 Below a 'before' and 'after' webcam grab from up on the Kitzsteinhorn Glacier, Austria, at 2,600m and also the Grande Motte Glacier at Tignes, France at 3,100m. Unfortunately these very early pre-season snowfalls usually don't last long in September, but lovely to see. Val Thorens is a top resort in FRance. Just seen BBC weather. He put up the same view, but it seemed as though the snow level has dropped even further. 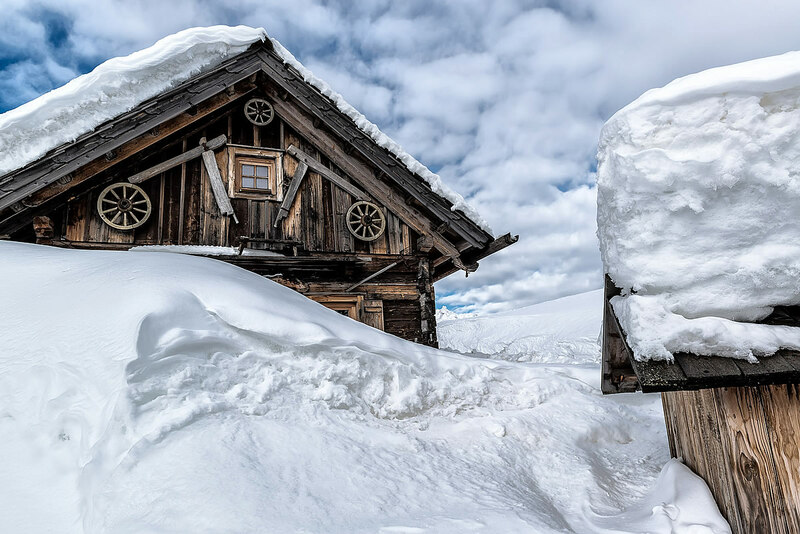 He showed a low pressure forcing the cold air and rain westwards into the Alps, Clearly cold enough for snow at the higher levels. Adventweg am Katschberg. 2 km Lantern trail starts 27th Novemeber 2016 and ends at this mountain hutt. Should be special for the kids and of course adults as well ! Gluewein and all. A light dusting on the tops this morning. 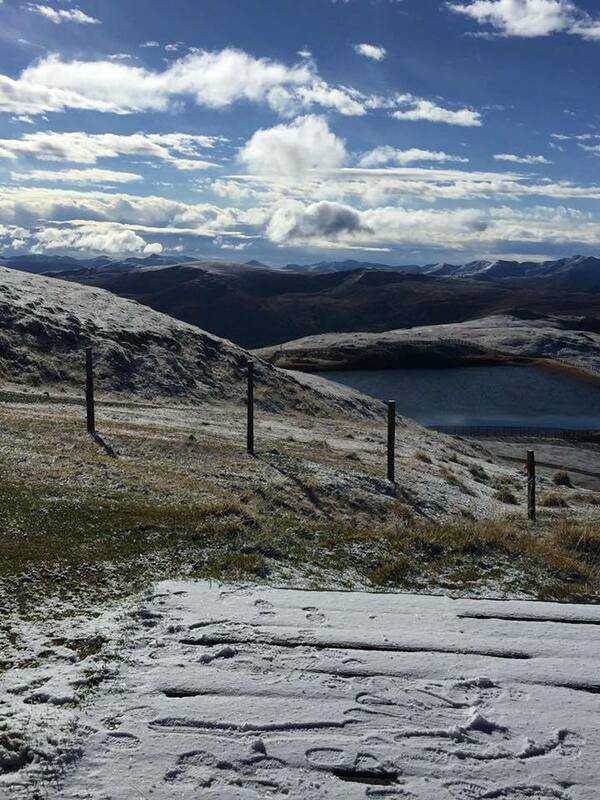 Freezing level at around 2000m this morning with some snowfall settling at this height.